But they do guarantee a tongue-in-cheek anthem for mediocrity and their efforts to bring hard ’80s street justice back into fashion. 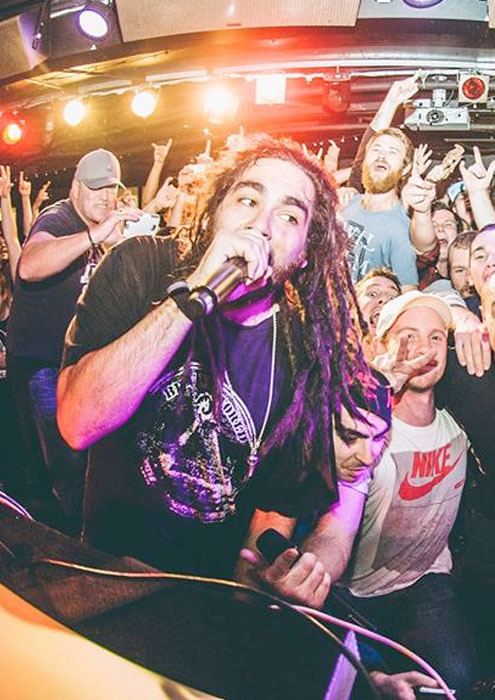 Perth’s MATHAS and Melbourne’s ELOJI are the national supports, as The Funkoars bring their ‘Below Average’ tour to The Gov this Friday (12 June). Proudly presented by Tone Deaf, Golden Era Records, Cassette Entertainment and Premier Artists, the gig is all ages.